The single stage monster model rocket was powered by nine model rocket engines. It had eight, 13,000 Newton-second N-Class motors, and a 77,000 Newton-second P-Class motor. That was enough to send the 1,648 pound Saturn V model rocket soaring to an altitude of 4,440 feet. 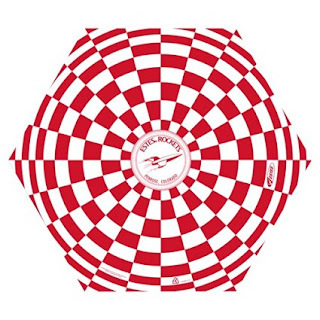 Steve Eves said that it was never his intention to break any records, he was just working away on his rocket when, one day, he realised that he was attempting something that no one else had attempted before. What made the launch of the Saturn V model rocket doubly impressive, as if the sheer scale wasn’t enough, was that the launch went without a hitch. Large model rockets are notoriously difficult to launch and recover, because there so many potential points of failure. Even NASA expects problems with 1 in 10 of their rocket launches and Steve Eves had only the one chance of a successful launch. Steve’s Saturn V model rocket project began when he started to think back the days when, as a child, he watched the Apollo launches on TV (Yes, some of us are old enough to remember that!}. He then got hold of some schematics for the Saturn V rocket from the internet and old NASA drawings. Steve, who by day is an auto-body repair specialist, built a skeleton and body from plywood and then coated it with fiberglass. Even just coating the body with fiberglass took him six hours. The total cost of the project came in at around $25,000 and that included the $13,000 cost of the rocket engines. Slightly more, then, than you will have to pay for a model rocket from the Model Rocket Store! 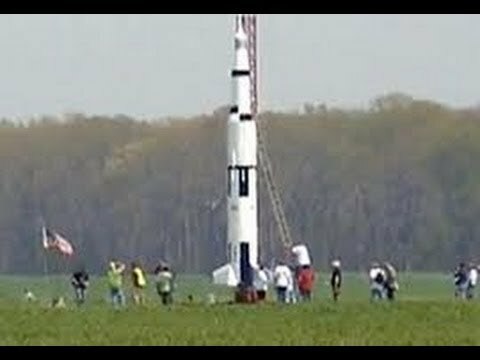 Those $13,000 engines only burned for 10 seconds, but as you will see from the following video, it was an extremely impressive ten seconds of model rocketry magic. The recovery of the rocket was so successful that it could be launched again, but Steve Eves said that he didn’t want to risk it twice. Instead, the largest model rocket ever launched has been retired from service and is now on permanent display at the Space and Rocket Centre in Huntsville, Alabama. Of course, we can’t offer you a model rocket of this size at the Model Rocket store, because Amazon doesn’t have a truck big enough to deliver it! 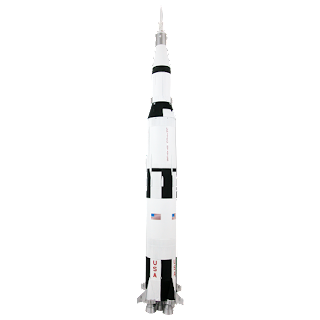 However, you really should check out the amazing Estes Saturn V model rocket below. 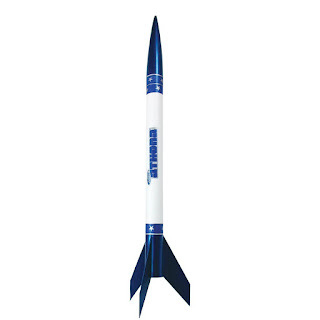 It’s a Level 4 Skill level model rocket that stands at 43.25 inches tall and it will reach an altitude of 350 feet. It’s a real collector’s piece! 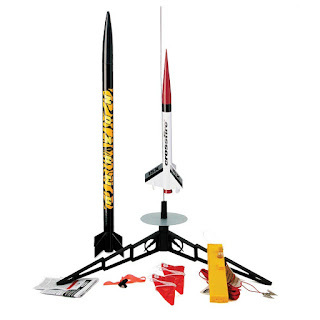 See the full range of amazing Estes Skill Level 4 Model Rockets, and more, in our Model Rocket Store!